Game conversion of manga part 3 of the same name "Stand version". Movement is similar to 3D dungeon type RPG, it is a visual-focused RPG. 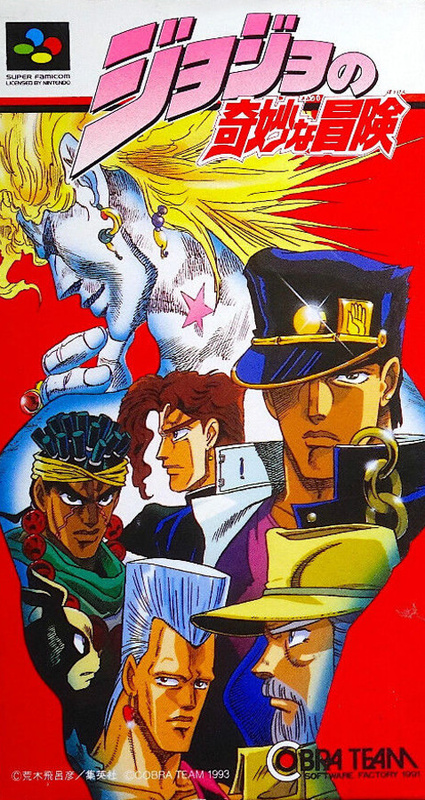 The story is a strange adventure of 50 days between Yutaro with a "Star Platinum" stand and the revived Vampire DIO.